Excellent service, thanks to all at T&M Motors. 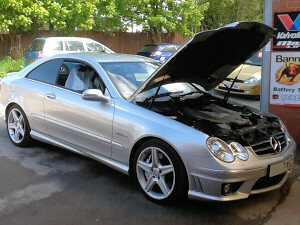 MOT repairs carried out on the same day as the MOT test. Thanks for the quick turnaround. Extremely helpful. Work carried out to a high standard. Professional and friendly service, highly recommended to all. Vehicle repaired on time with all work completed as requested. Thank you. I have been a customer of T&M Motors for over 15 years. Their service has always been excellent. Air conditioning now repaired ready for the summer. Thanks. Trustworthy garage. The mechanics always go out of their way to help in any way possible.